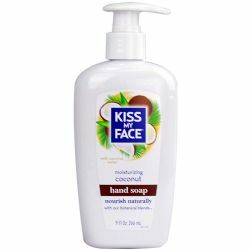 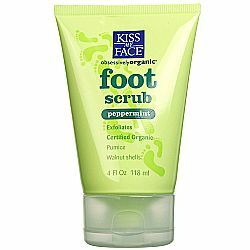 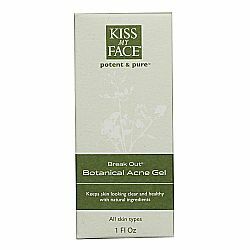 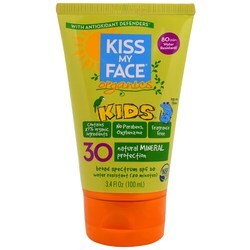 Kiss My Face is a company that believes nature creates the best ingredients and that it is their job to combine these ingredients in a body care formula that is potent and effective. 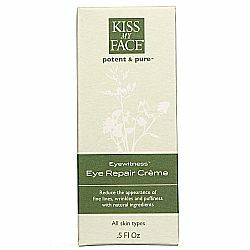 Their goal is to make their customer look good and feel good. 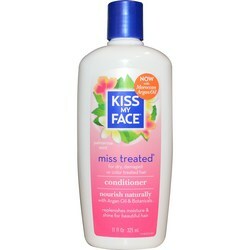 With products like Whitening Organic Aloe Vera Toothpaste and Anti Stress Bath & Shower Gel, Kiss My Face does just that. 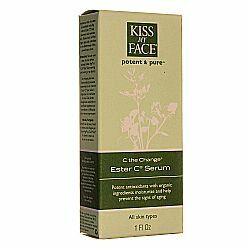 Kiss My Face wants to supply you with products that are natural, effective, healthy, are a good value and are created responsibly. 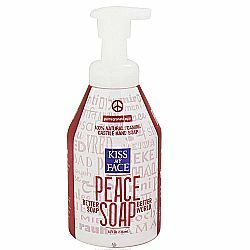 They also want to reduce their footprint by using renewable sources for manufacturing practices. 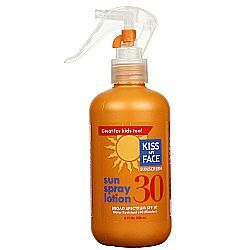 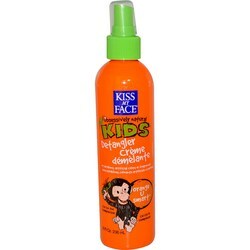 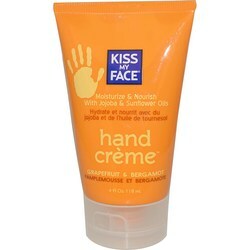 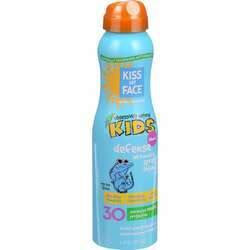 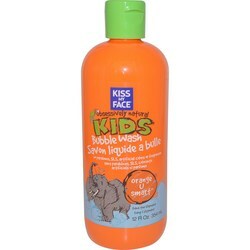 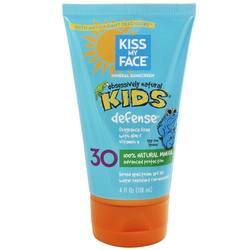 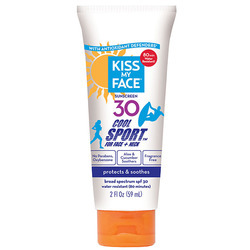 Kiss My Face believes in putting a smile on your face at every opportunity they get.